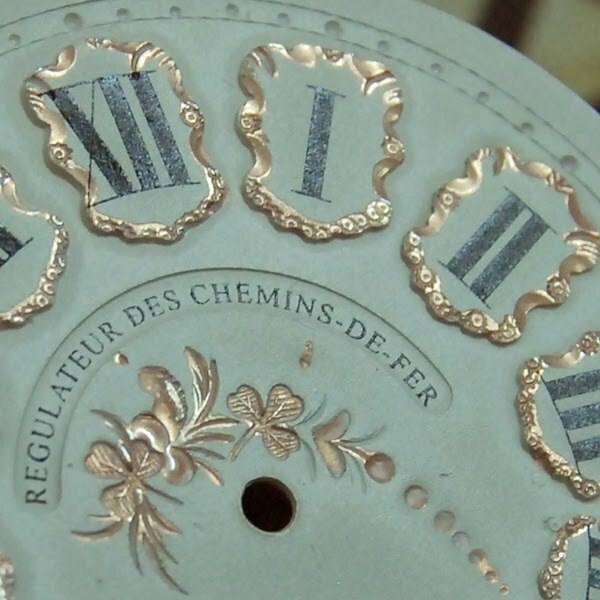 Dear friends, we have done a new restoration. 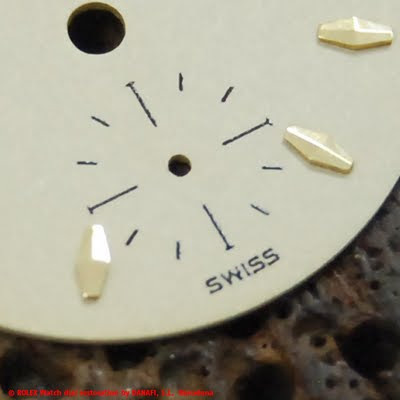 A singular dial as you can see the pictures below. We hope you like the restoration. 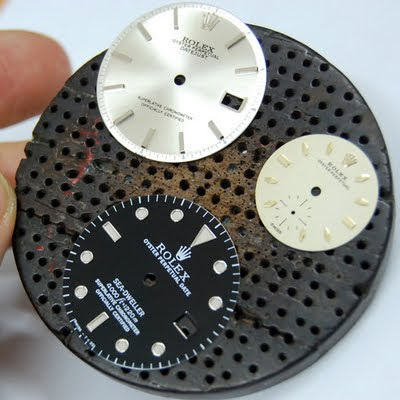 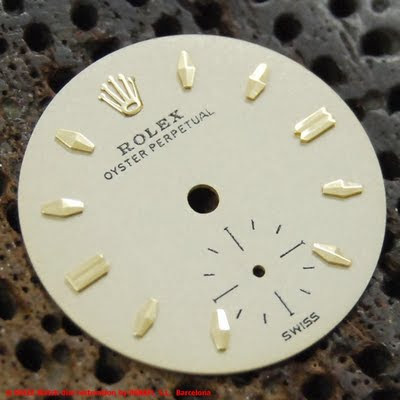 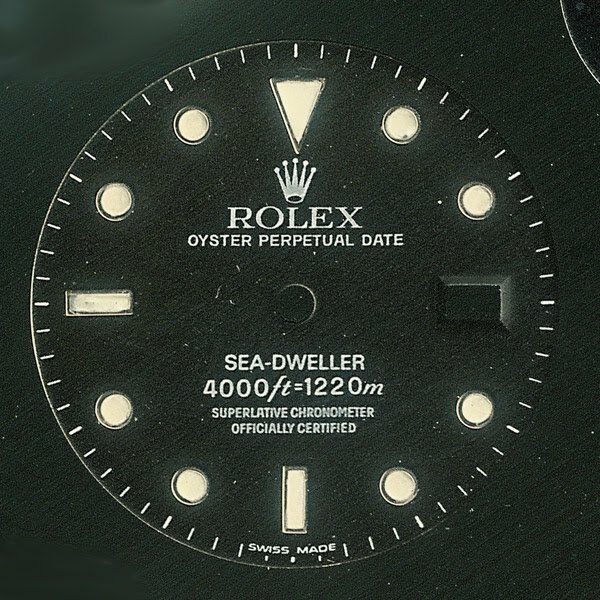 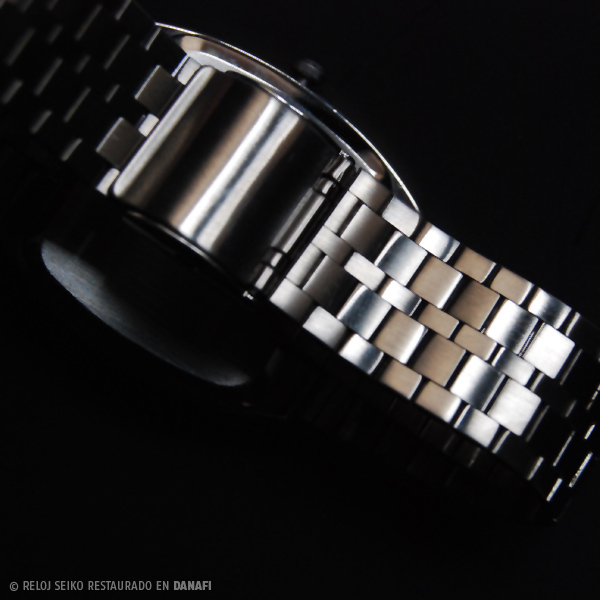 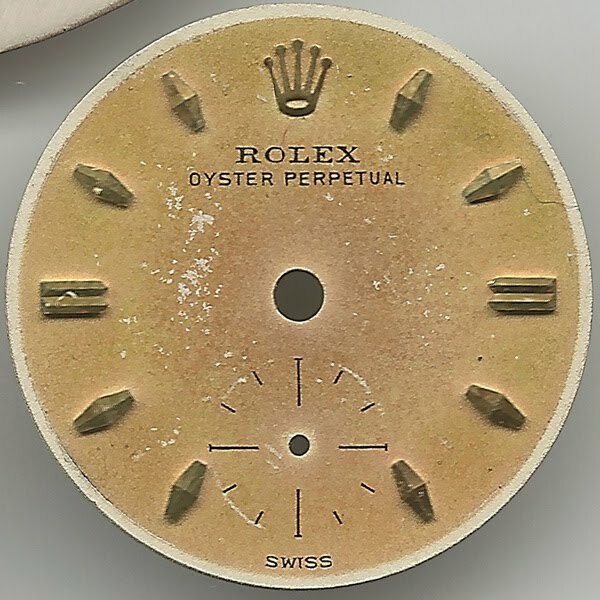 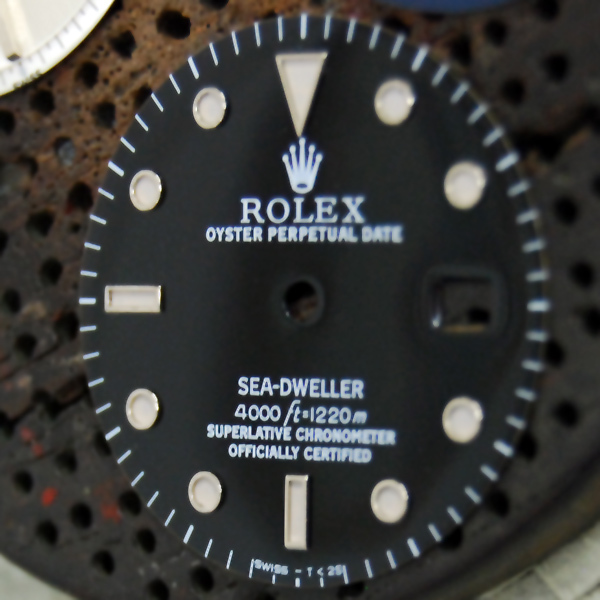 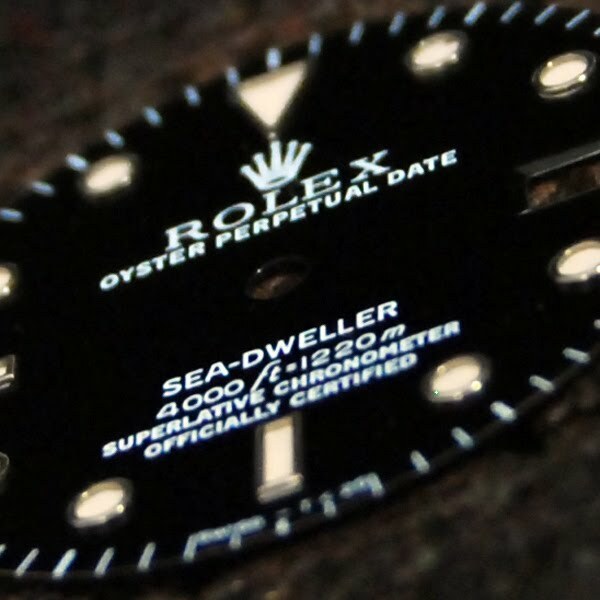 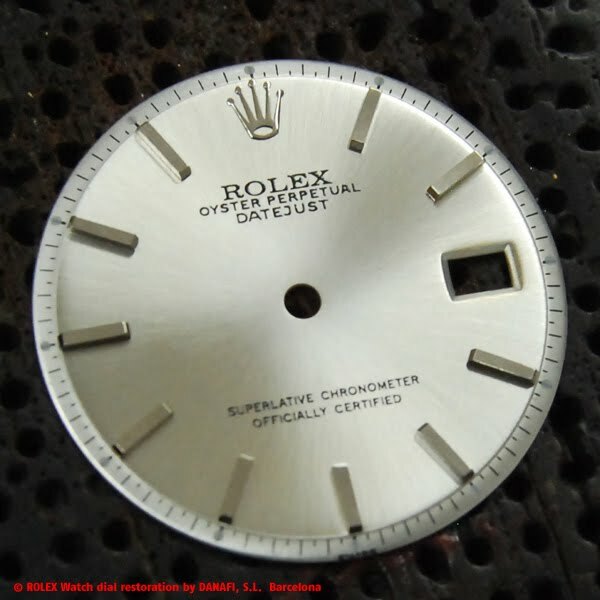 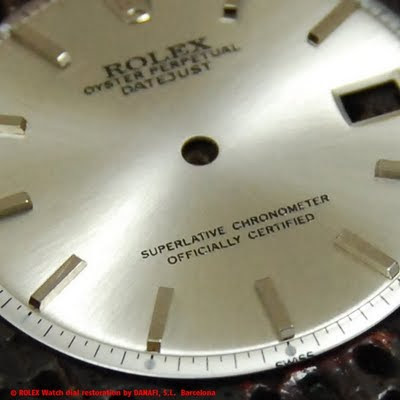 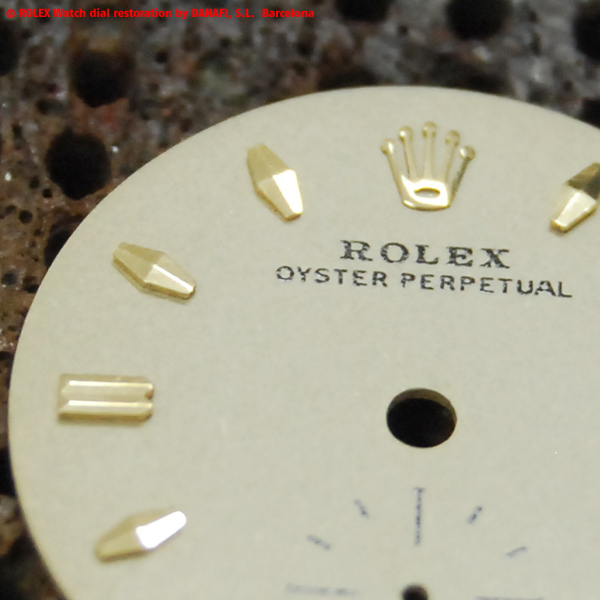 We have done 3 Rolex watch dial restoration. 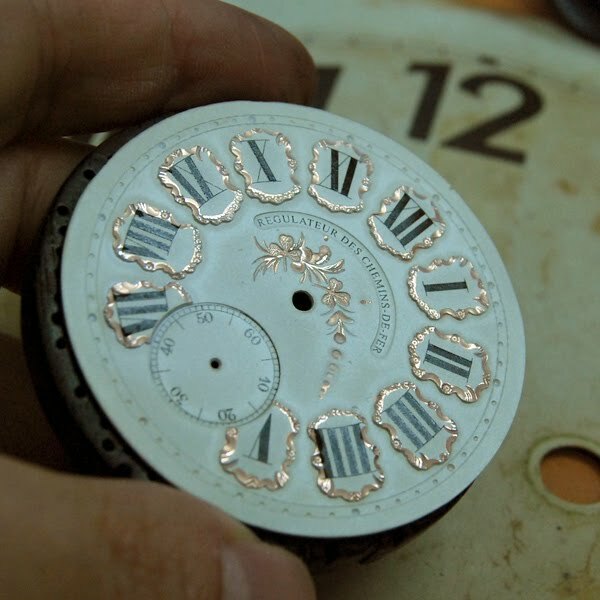 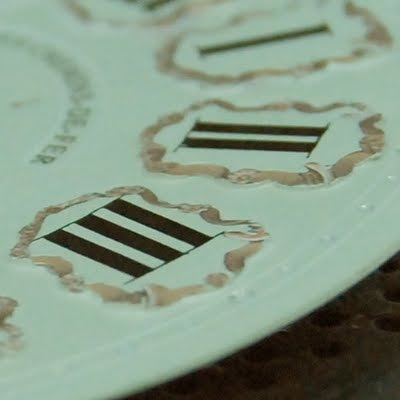 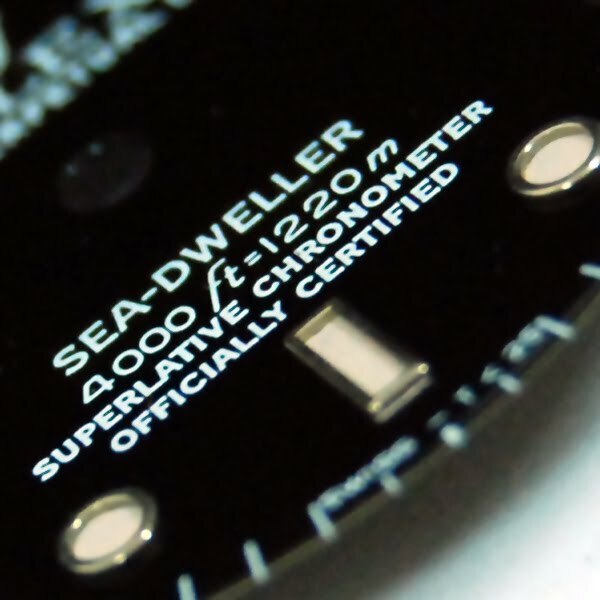 The dials are 3 different models and 2 dials are with luminescent ink; therefore, on the night will illuminate certain dots and sticks.